When I first looked at the schedule and saw Buffalo, I put this game in the win column for the Saints. But after looking at Buffalo they are a team that the Saints do no want to over look. Mario Williams is having a monster year with 10 sacks to this point and the defense has kept the games close for Buffalo and at least given them a chance to win. They came from behind to beat Miami 23-21 last week in Miami. 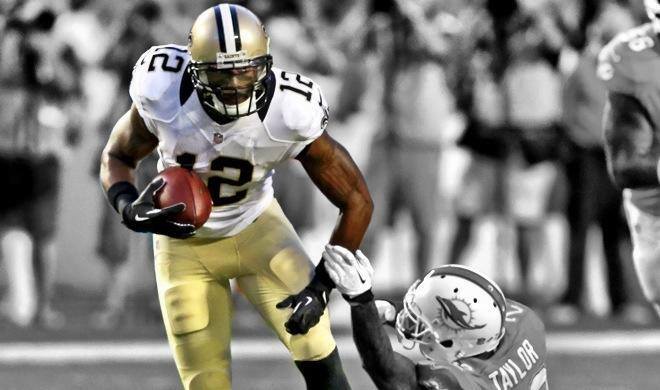 Colston should be set to come out strong after the bye. The Bills defense is ranked 24th over all, 28th against the pass and 21st against the run. They have three players on Defense that the Saints will need to keep in mind while getting the game plan together. Williams, who is off to the best start of his career, looks like he is out to silence his critics. Kiko Alonso is a rookie LB who is tied for the league lead in interceptions. Jim Leonhard is a safety who couldn’t make the Saints team but is having an outstanding season with the Bills. The bills are ranked 18th in Total Offense, 30th in Passing Offense, and 5th in rushing offense. With a journeyman 2nd string QB playing well (Thad Lewis), it’s easy to see that they have used their rushing game with Spiller and Jackson along with their defense to keep their games close and give themselves a chance at the end. On paper you would think that their is nothing the Bills are bringing that the Saints shouldn’t be able to handle. 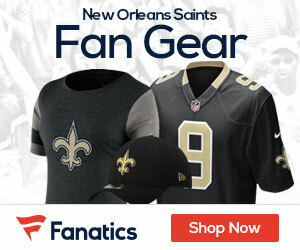 The Saints coaches have excelled this year in keeping the focus on one game at a time and they will need to do the same this week for the Saints to come out on top.